1) Your First Lesson is FREE! 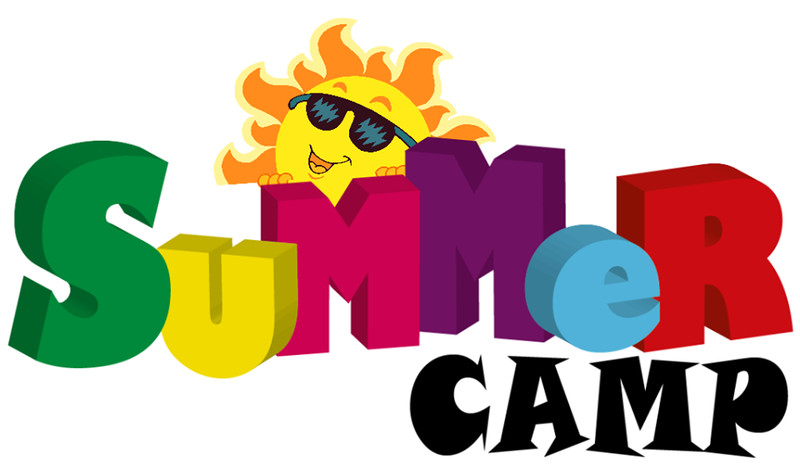 Come and visit our school, meet our instructors, and learn about our programs. There is no commitment and we are here to help. We have karate lessons in Henderson that will fit your goals and your family's needs. Things to Know...... Your First Lessons! 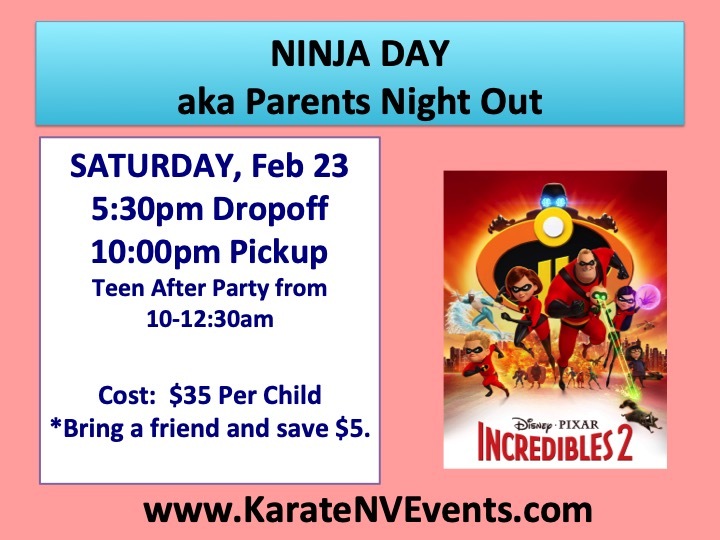 2) Arrive early and meet others in our karate family. We encourage students to meet each other and make friends for life. Karate is a unique way to share experiences and have fun together. 3) Our karate style comes directly from the Father of Song Moo Kwan Taekwondo and passed down to us from our Master. 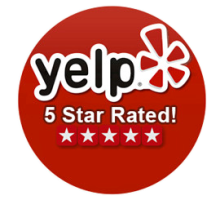 Our Instructors have been in the Las Vegas and Henderson Communities since 1989. 4) Karate is a physical activity. If this is your first day, wear something loose fitting like shorts or sweats and a t-shirt. Please don't wear jeans or jewelry. If you have signed up, wear your new gi and your belt. Ladies should wear t-shirts underneath their gi top. Men should wear t-shirts or workout shirts underneath. Please do not wear long pants or shirts under your gi, and most important, make sure your gi is washed and clean for class. Order your uniform from our school! 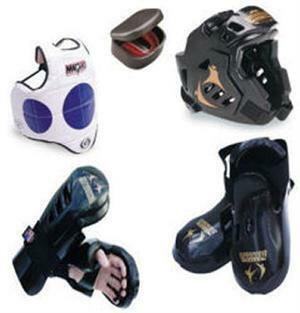 Sparring Gear...when, "wear" and how? 5) New students are not required to have gear during their trial classes. Once you begin your karate program, bring your gear to every class. Gear is used in many ways in our karate programs and is always used on Saturdays. It is just as important as your uniform and belt, so bring it every day! Order your gear from our school too! Belts, Belts, Belts. What belt do I wear? 6) If you are a brand new student, we will provide you with your very first white belt when you join our school. 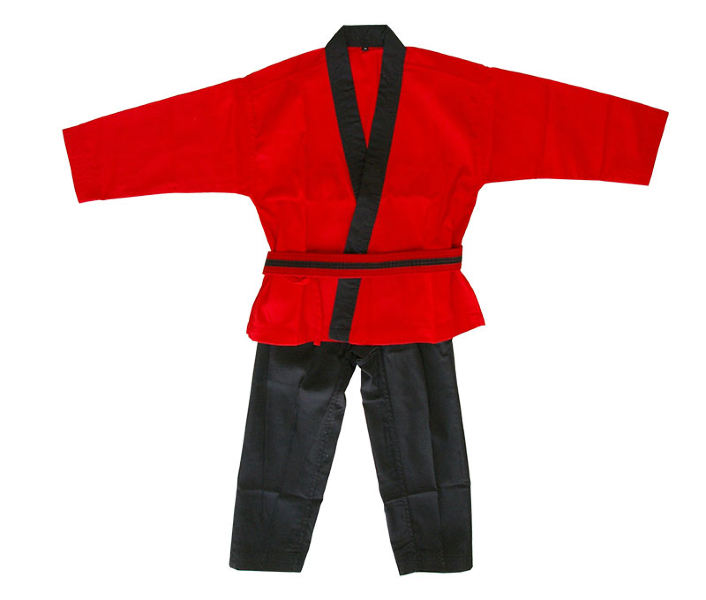 Many martial arts programs have different approaches to the belting system. Ours is simple. Testing happens every 3 months. Testing requirements and progression can be found on our Testing Information Page. Our school takes pride in our CAN-I Approach to progression (Constant And Never-Ending Improvement). Our testing structure is cumulative and our promotion is certified in the style of the Grand Master and in the traditions of Song Moo Kwan. Our ranks are well deserved and you will see the development in yourself or your student through the progression of our art. Speaking of Belts....how do I tie it around my waist? 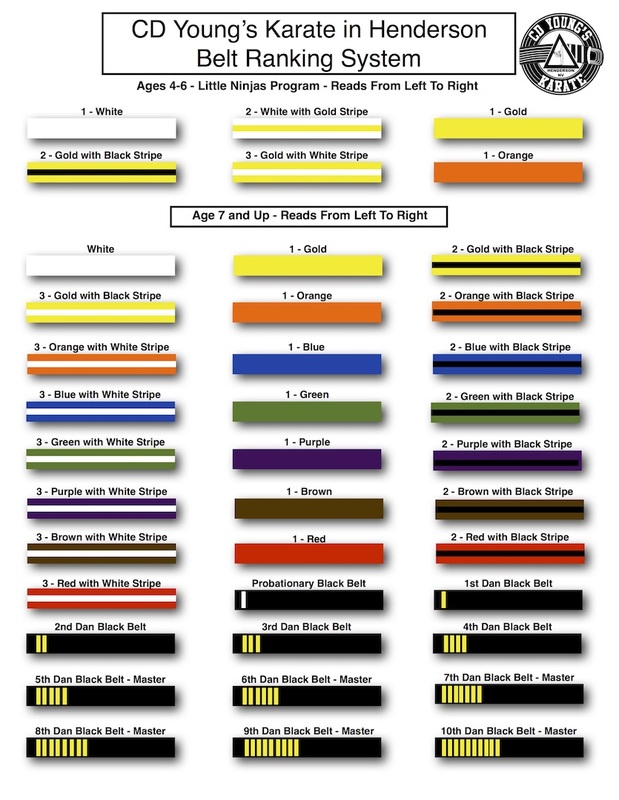 One of the most frequent questions that new students have is, "How do I tie my belt?" Here is a simple step by step chart that you can follow.....or our favorite trick is to have your instructor show you! We are happy to help students learn how to tie it themselves.....and that is a moment they will definitely be proud of!